Deep Springs’ campus is located in the high desert of eastern California. 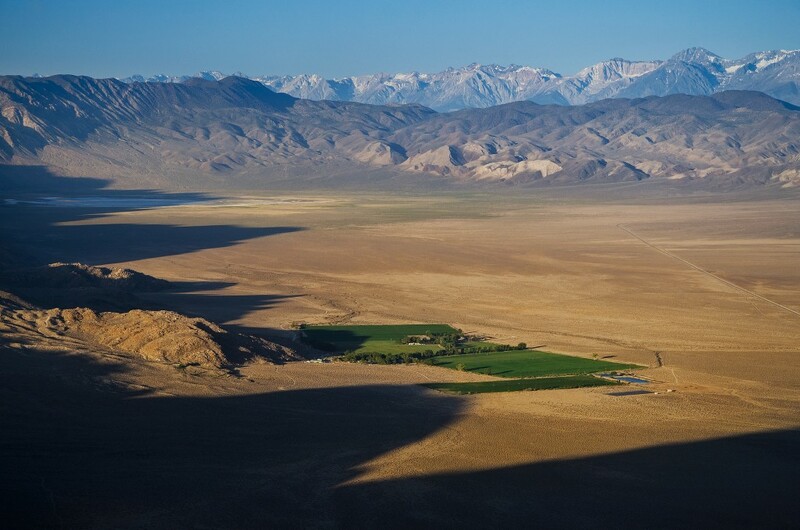 Our 155-acre ranch is the only habitation in Deep Springs Valley, between the White and Inyo Mountain ranges. The nearest large town, Bishop, California, is 40 miles away. The physical isolation and natural beauty of our location are integral parts of the educational program. Students make frequent trips to the Sierra Nevada, Death Valley National Park, the Ancient Bristlecone Pine Forest, and many other nearby wildernesses.